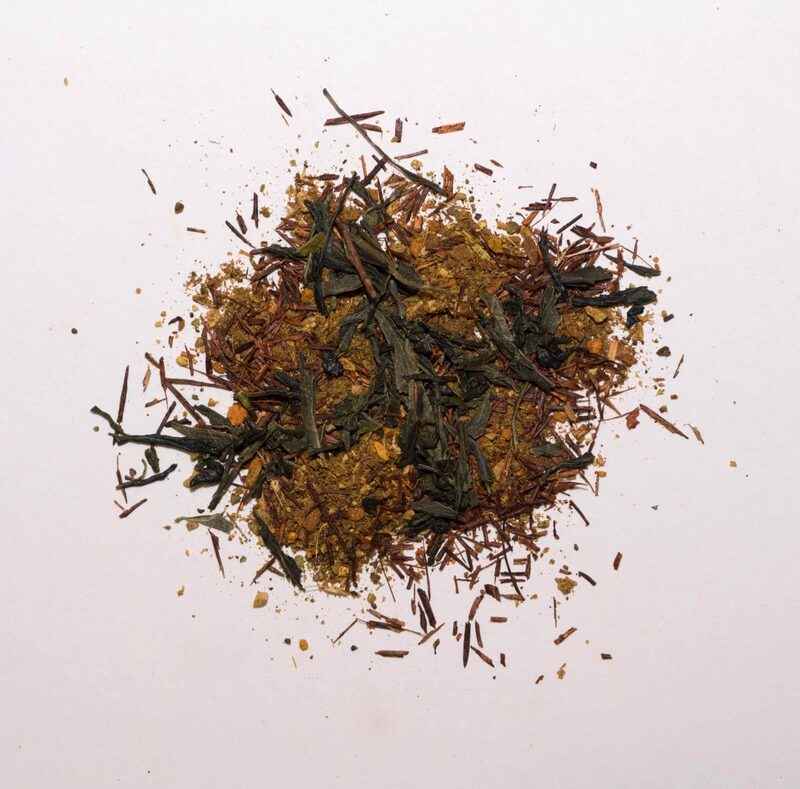 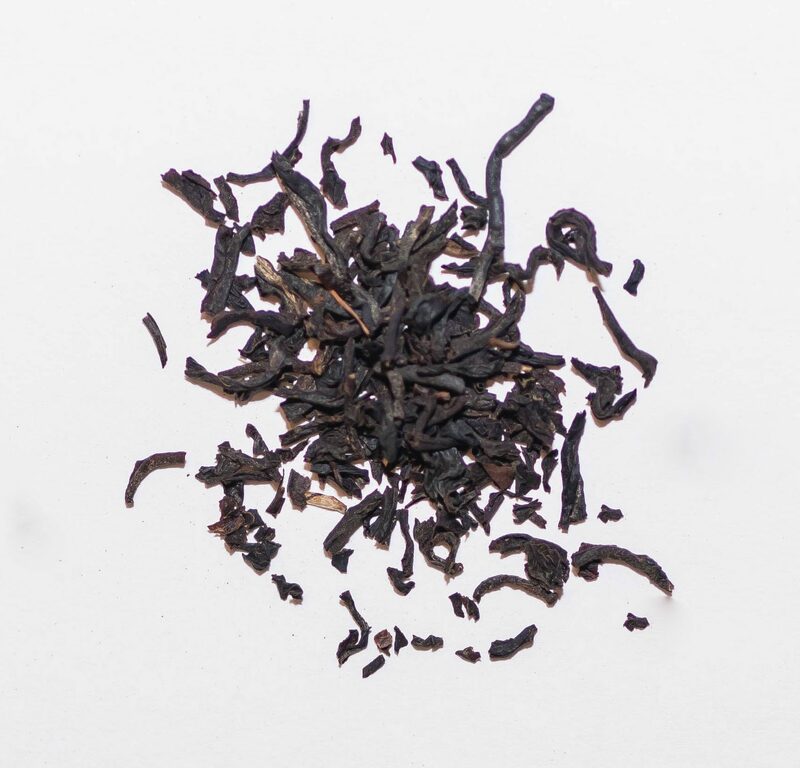 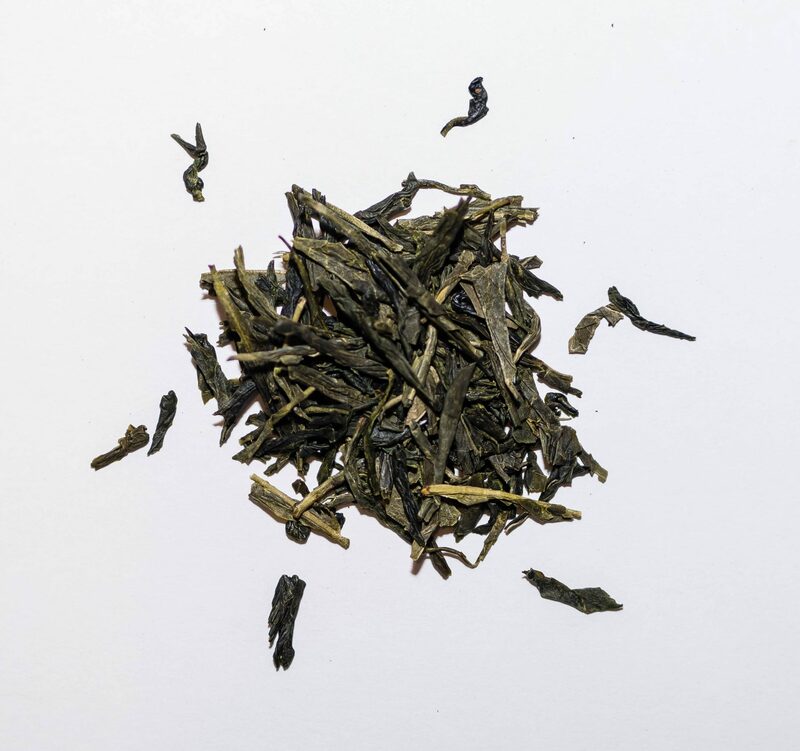 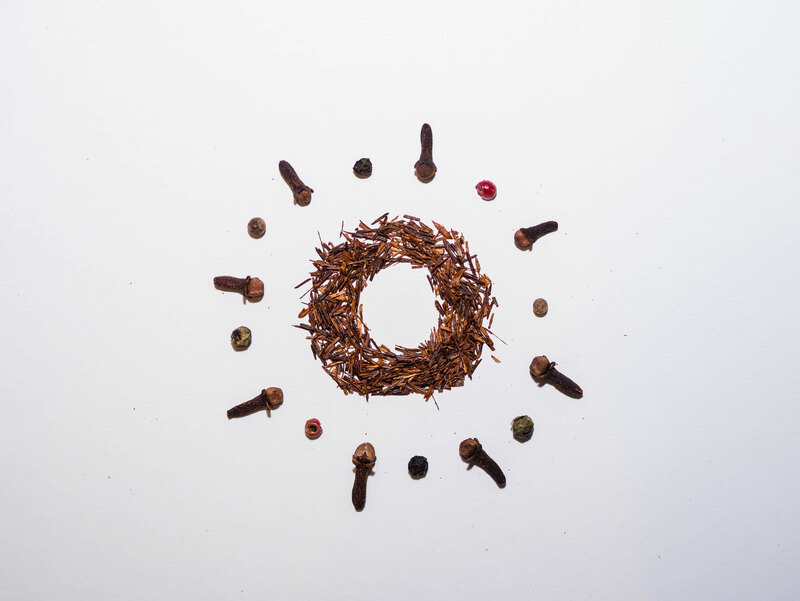 A rooibos, green mix with the same robust spicing as our classic green. 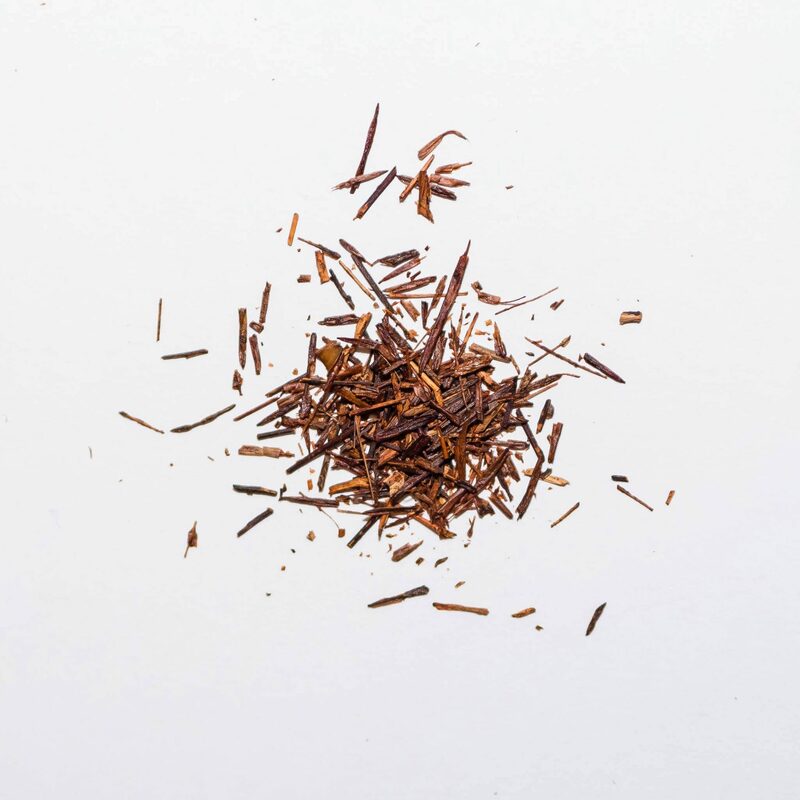 I just tried the rooichai blend with the recommended honey and creamer (granted, I didn’t have coconut cream which I’m sure would have given it another dimension). 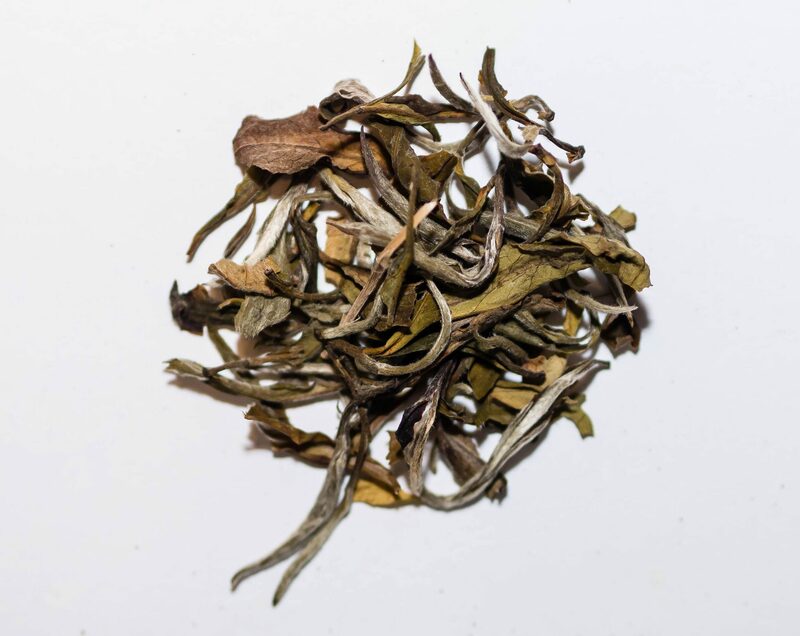 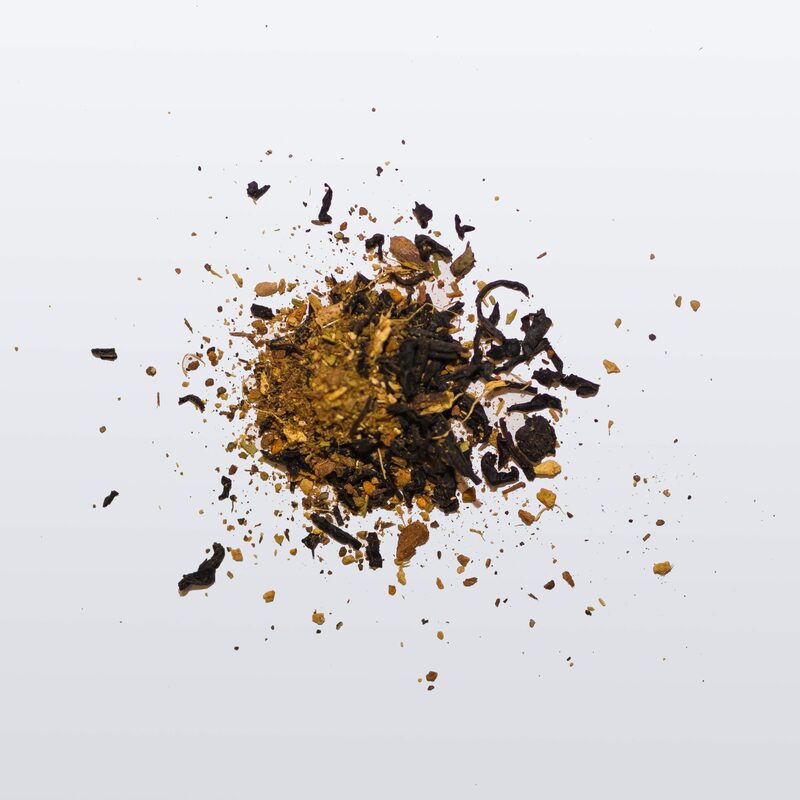 I have always enjoyed tea but wouldn’t consider myself quite at the connoisseur level; that being said, this blend had such a rich variety of subtle flavors that I almost felt myself level up as a tea drinker, each sip giving me cause to ponder the different notes much like a symphony all in one cup of tea. 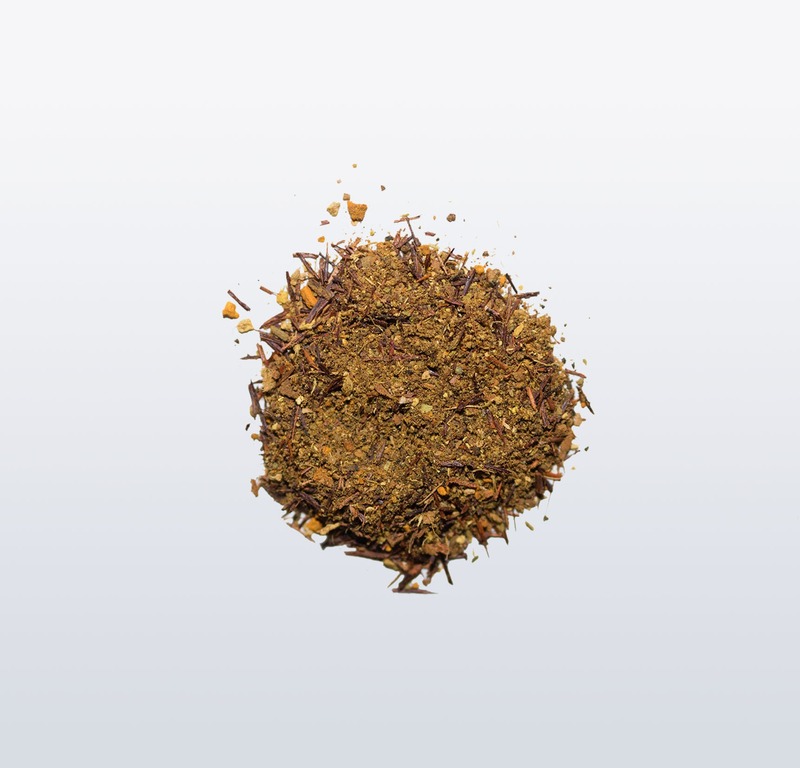 The packaging for the tea looks professional and streamlined, as does the website. 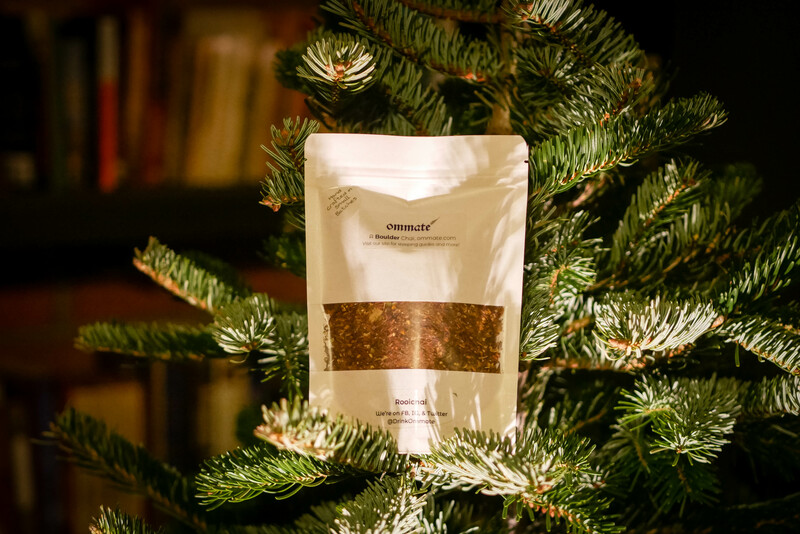 I think any Ommate blend would make for an excellent and mindful gift to any avid or even novice tea drinker; the love and intentionality with which it was made inspires me to share this delightful product with others.